Loren W. Christensen shows you over 300 ways you can add variety to your daily martial arts training routine. 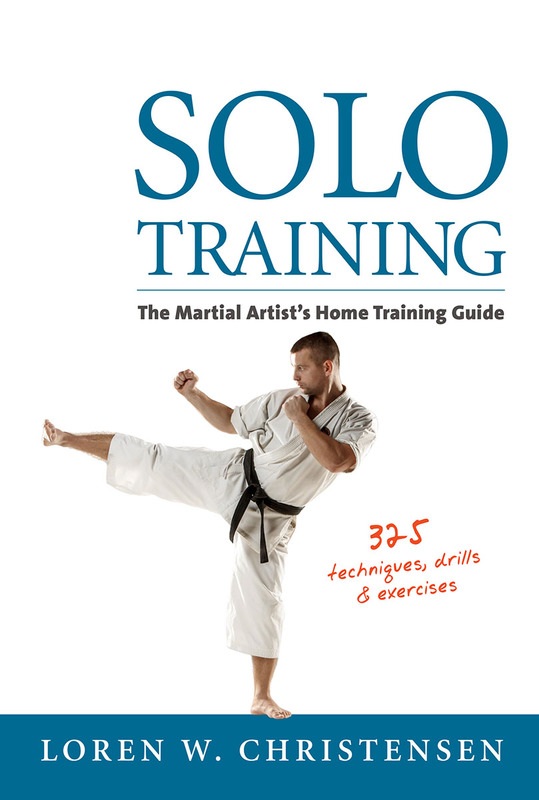 Whether you’re a student looking for fun new solo drills to spice up your home training or an instructor in search of new ways to pump up your classes, this book has what you need. It is an incredible collection of drills, techniques, and exercises that will take your workouts to the next level. Organize your solo workouts to get maximum results from even the shortest training sessions. Improve your speed and power with dozens of inside tips and tricks. Beat boredom and get excited about your solo training sessions. Become a well-rounded fighter by adding essential skills your instructor may not be teaching you. Safely experiment with new techniques to find your ideal personal style of training. Get an edge on your opponents with training methods that will elevate your skills in the ring and on the street. Not only will you learn enough new training strategies and methods to keep you busy for years, but Loren W. Christensen’s no-nonsense writing style will get you up and moving, even on the days you’d rather skip your solo workout. This book is packed with insight, technique, and motivation. It will become your favorite training partner.